A new 400-capacity venue titled The Cause is opening its doors this week to kickstart its crowdfunding operation. The club space resides in an old car mechanics depot in North London, forming part of Tottenham’s Down Lane Studios area. And this Friday, The Cause is inviting dancers down to see the club in its raw, industrial glory in the hopes of inspiring public donations to fund The Cause’s eventual creation. Tapping an American house music talent, alongside Tusk Wax, Posthuman and more for the party, the event will form a taste of what’s the come for the space’s future. 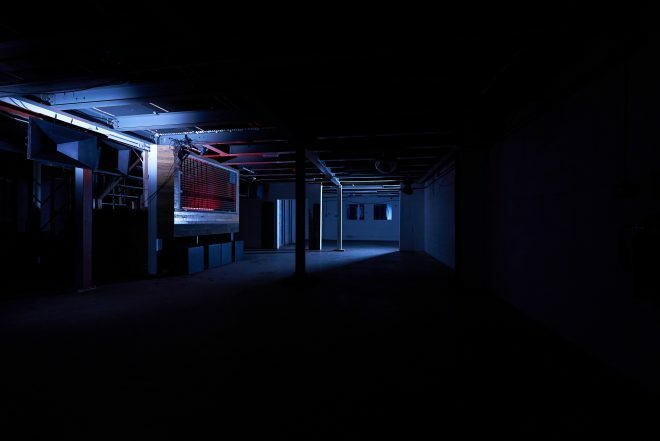 With an aim of creating a “totally independent, self-built arts and event space with a world renowned sound system and a large focus on local community”, The Cause will have a custom-built Core soundsystem, 5am license as well as an optional 200-capacity second room in conjunction with Grow Tottenham. With a goal figure of £30,000 to see the club through to its completion, The Cause aims to raise an additional £25,000 in the first 12 months of the club’s opening for the club’s charitable partners through an enticing membership scheme. To see how you can get involved head over to The Cause’s crowdfunding page here. A host of perks are available to backers, including a cocktail masterclass, recording a mix on the soundsystem and hosting a private after party in the club. For details on Friday’s (April 13) preview party head over here.